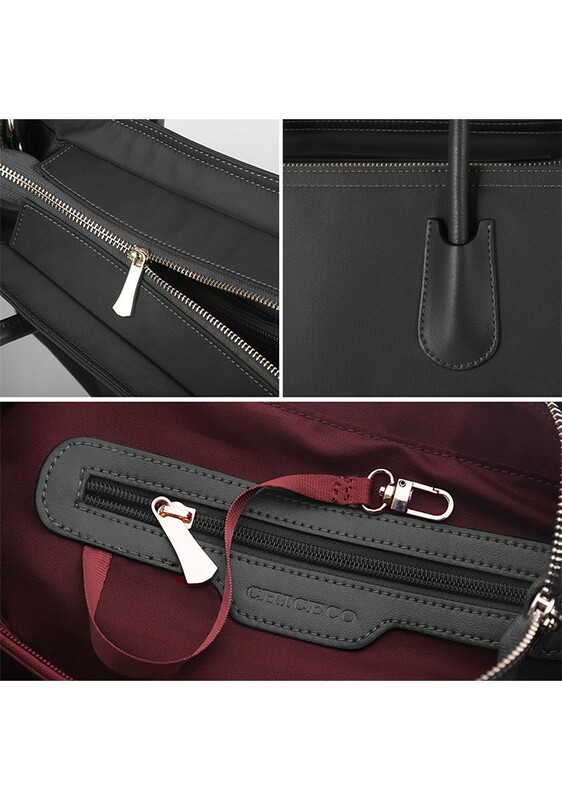 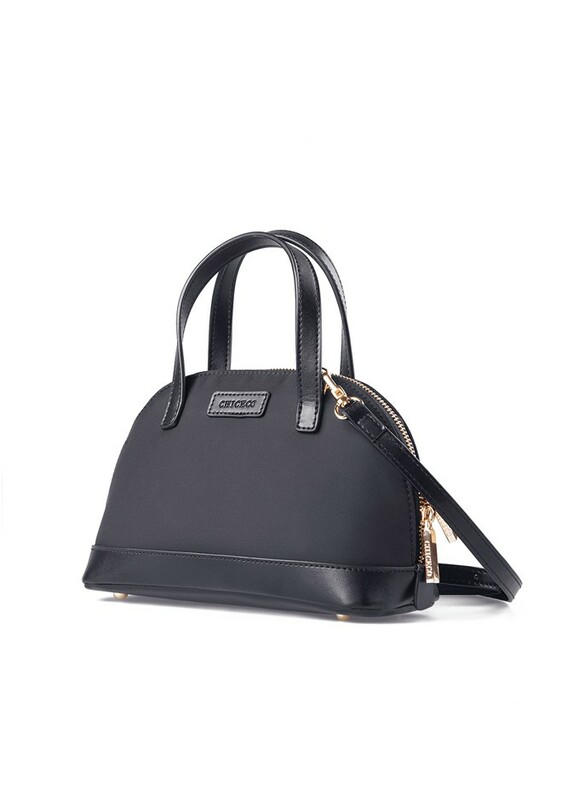 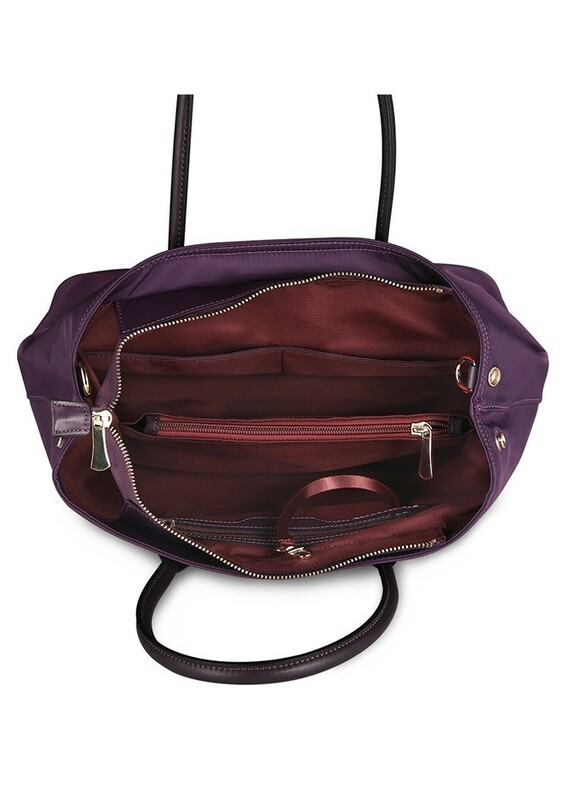 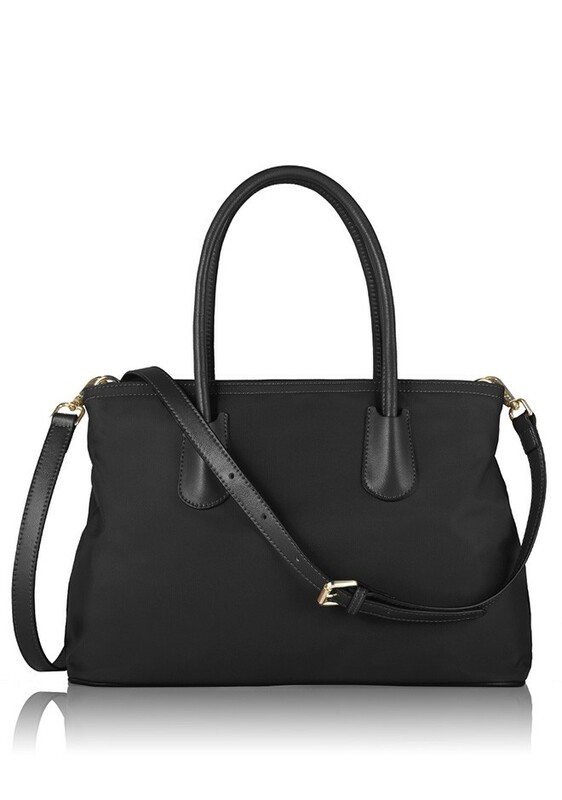 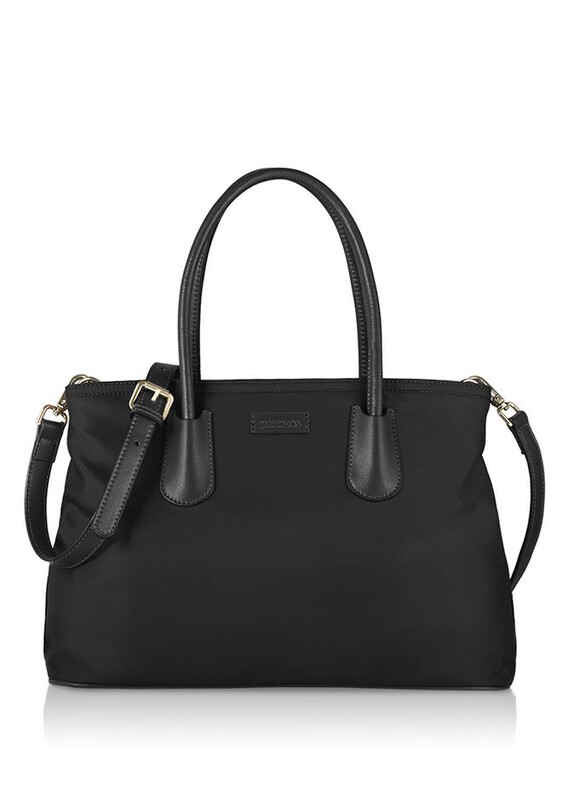 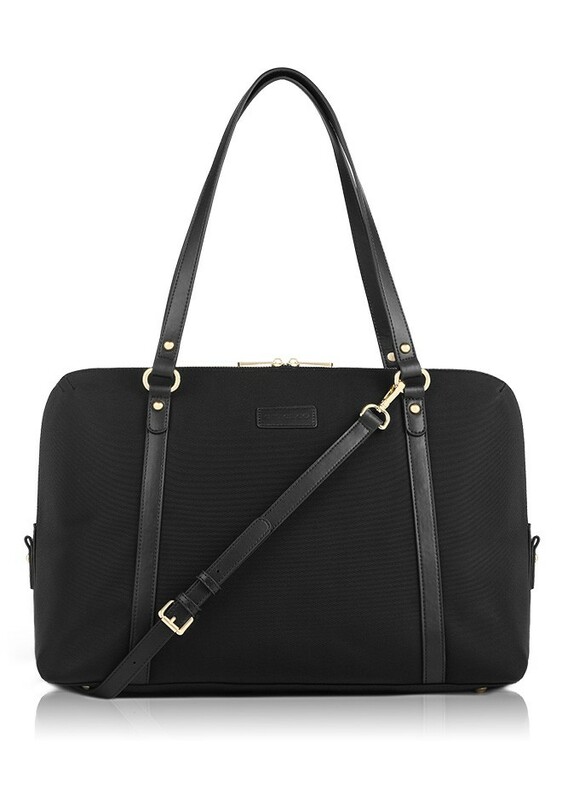 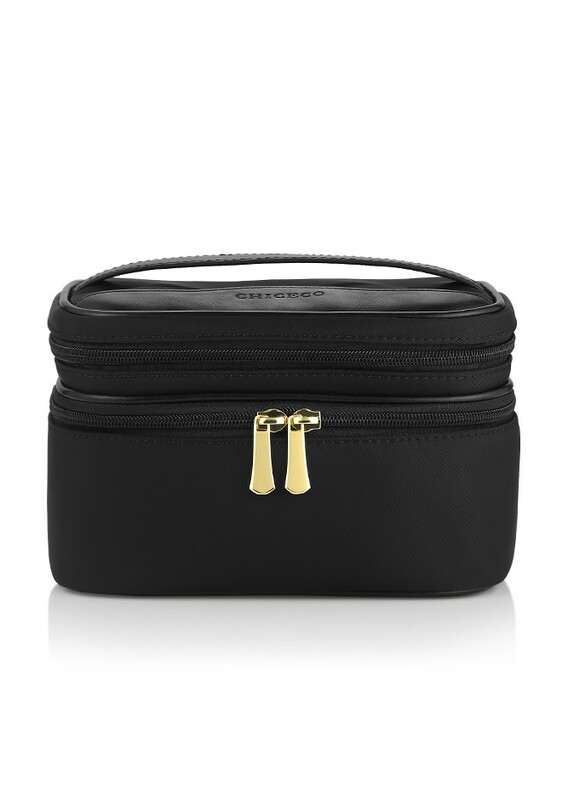 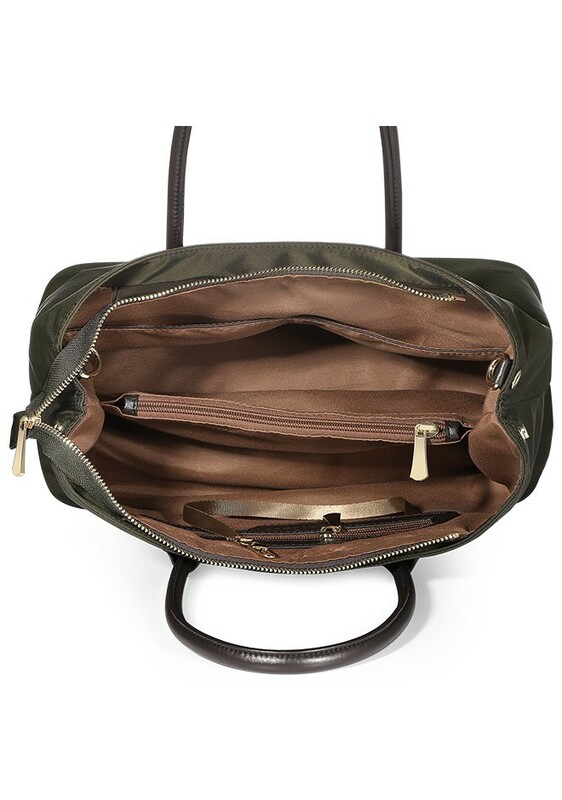 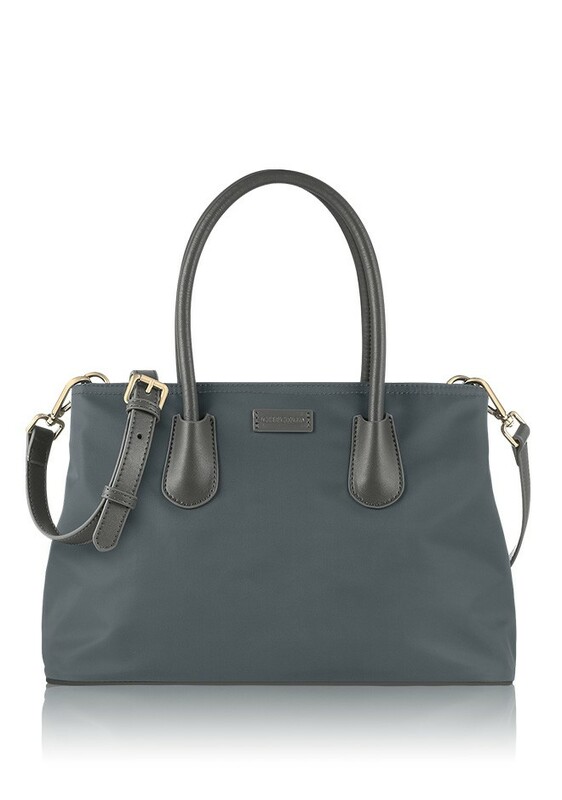 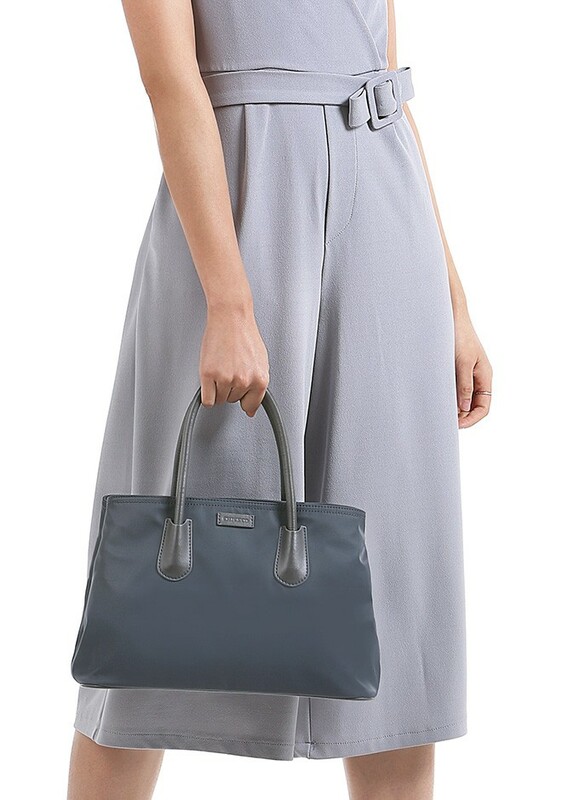 This classic handbag is engineered to protect, organize and provide a quick access to your everyday items. 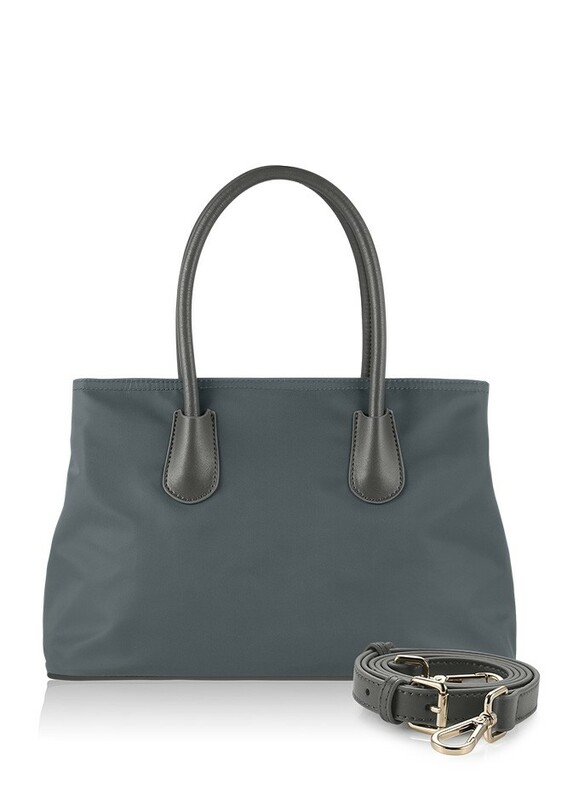  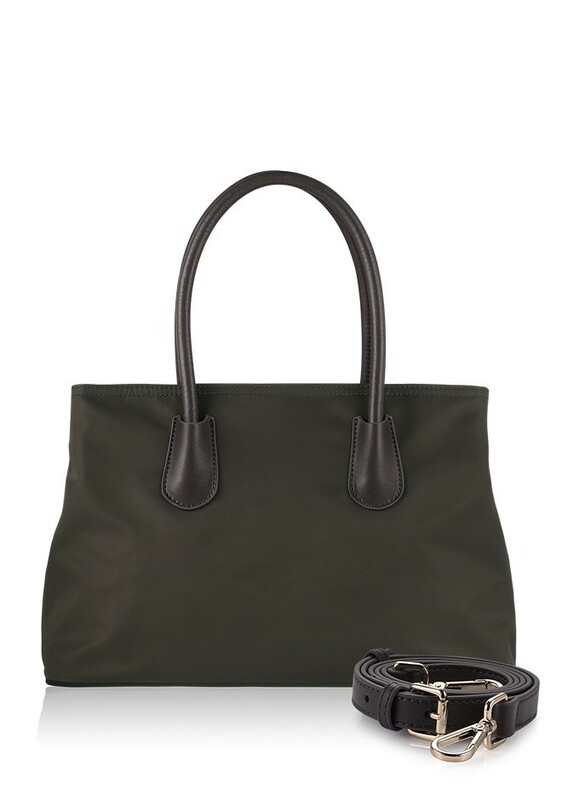 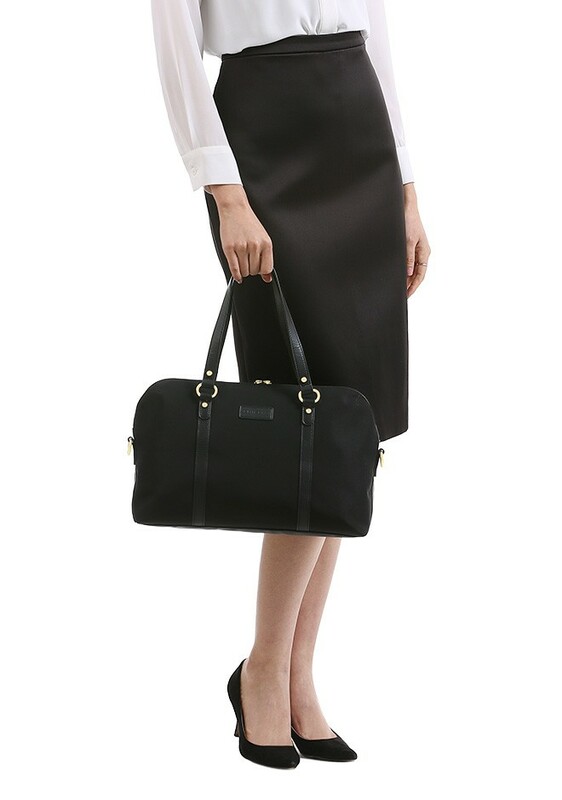 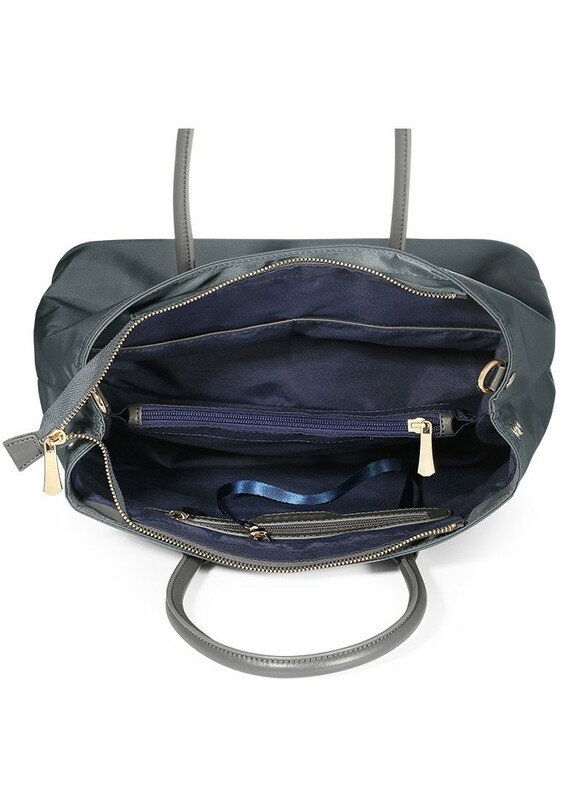 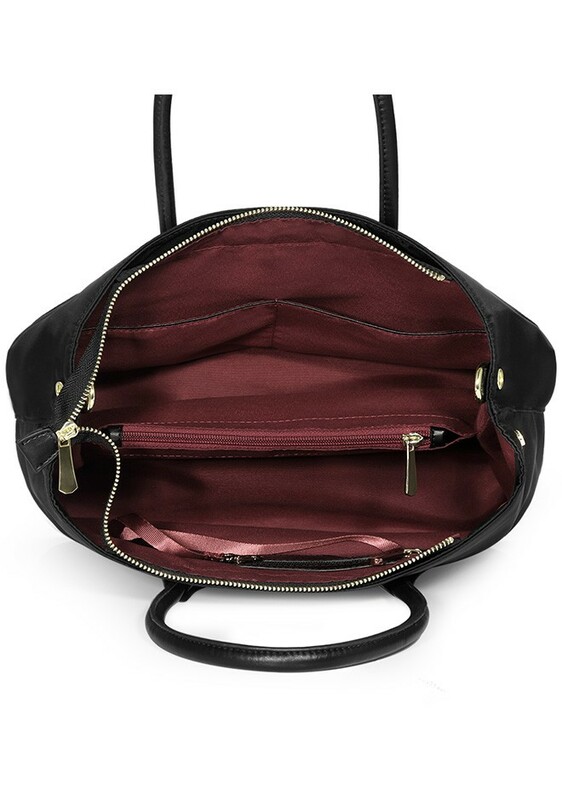 Made from a durable Oxford nylon, this handbag is lined with Trueran lining and accented with leather details. 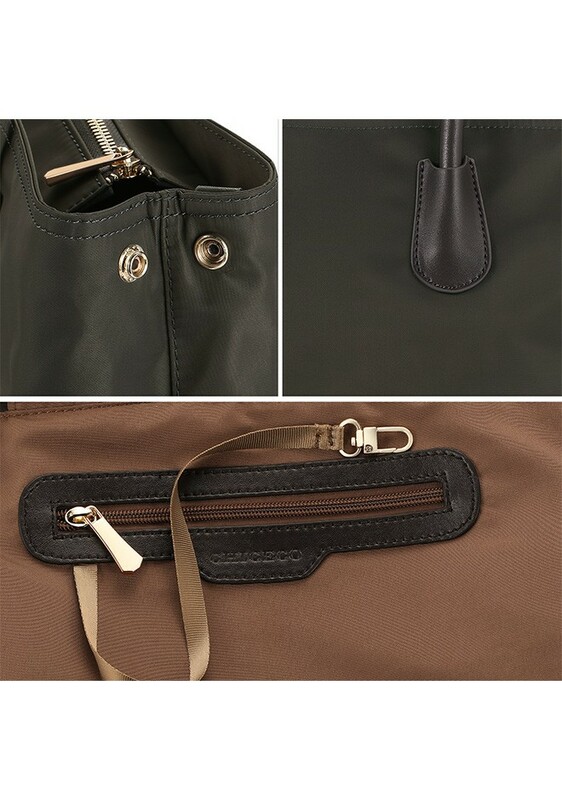 Two slip pockets and zip pocket divider assort your items neat and safe. 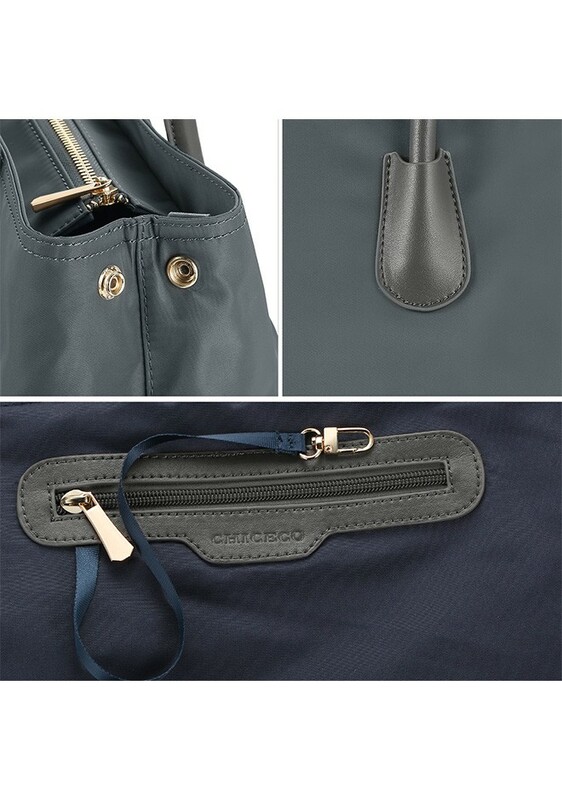 Features a brass key clip, reinforced base and both handles and shoulder strap for convenient use.